PIERRE, S.D. 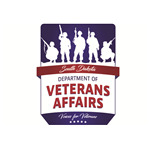 – At the request of the South Dakota Department of Veterans Affairs, Governor Kristi Noem has proclaimed Friday, March 29, 2019, as “Vietnam Veterans Recognition Day,” calling on all South Dakotans to recognize the courage, service and sacrifice of the men and women who served during the Vietnam War. Some served as ground troops in a combat capacity in country, some were a mile off shore in a Navy ship providing gunfire support, some were air support, while others provided the necessary support roles both in Vietnam, other nearby posts and some back in the States that are so vital during a foreign engagement. Whatever the specific method of service, all were affected in some way by that experience. 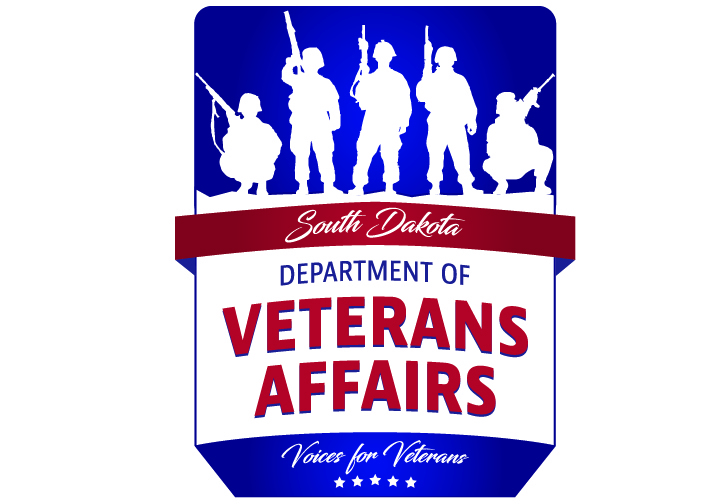 “On this special day, we encourage our fellow Americans to join us in remembering and honoring those who served during the Vietnam War with the gratitude and respect that they deserve,” said Whitlock.